A septic tank in Longmont should be inspected yearly and pumped at least every 2 years to function properly. Hel-Digger Septic & Excavating LLC offers affordable maintenance service programs at reasonable rates. 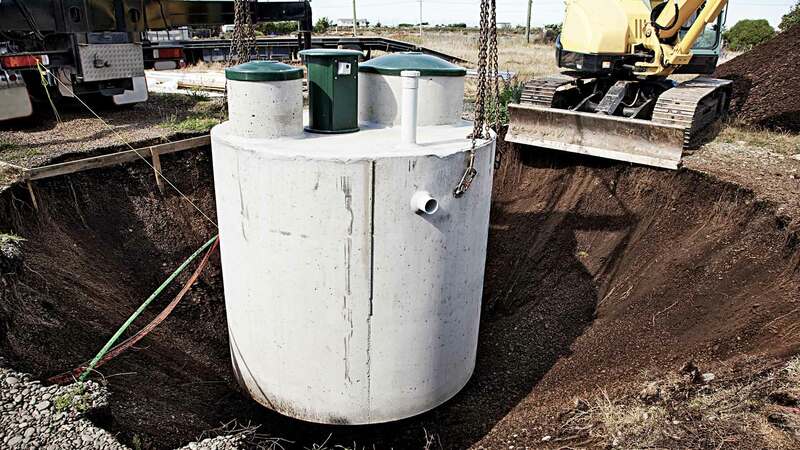 Hel-Digger Septic & Excavating LLC‘s septic tank pumping service removes all sludge, waste and scum from the tank to keep drinking water safe and the system functioning at peak performance. Experts recommend that septic tanks and drain fields in Longmont be cleaned thoroughly each year. Regular cleaning and inspection greatly reduces the need expensive repairs later on. The frequency required for pumping depends on the size of your tank and your level of water use. Call Hel-Digger Septic & Excavating LLC at (303) 619-4397 for more information. 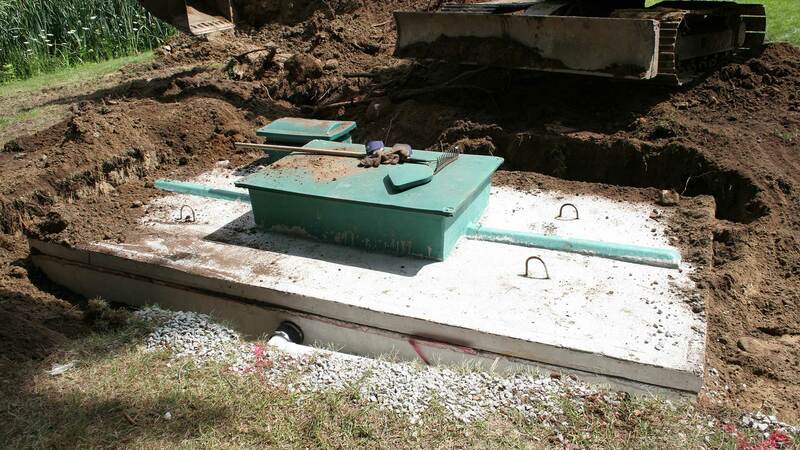 In general, a septic tank should function without any unpleasant odor. Foul odors emanating from a septic system usually indicate a need for pumping and/or repair. Call (303) 619-4397 for immediate assistance in the Longmont region.